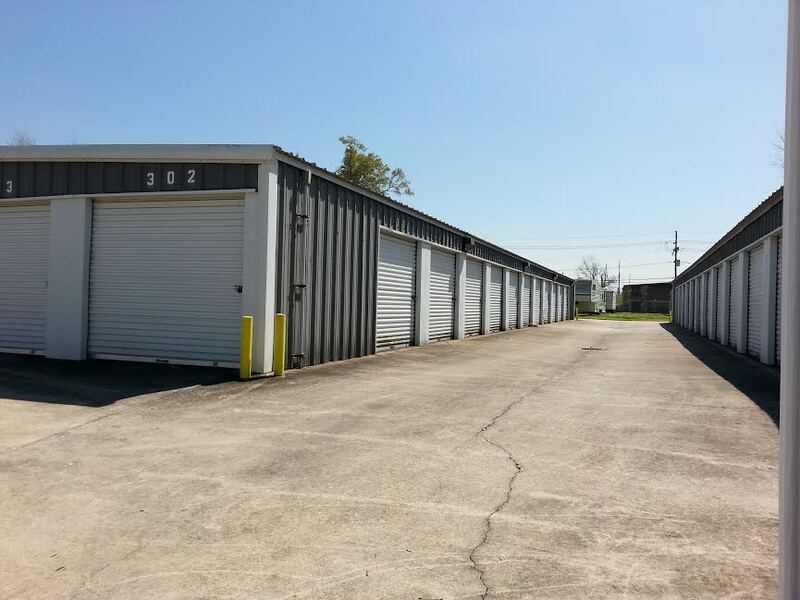 Alliance Mini Storage in Kenner, LA, has been serving the Kenner and St Rose area for over 30 years. We are located near Louis Armstrong International Airport. We offer 180, non-climate controlled self-storage units, ranging from 5’x5’ to 10’x30’. We also offer 22 open storage units, for boats, trailers and RVs. All units are located within our fully gated property. Gate access is available 7 days a week from 7am-7pm. Our resident manager lives on-site, for your convenience. Whether for business or personal, Alliance Mini Storage is here to provide you with clean, secure, affordable units. Our friendly staff is available 6 days a week to help you with your storage needs. Welcome to Alliance Mini Storage! Whether it be for personal or professional use Alliance Mini Storage has a variety of storage unit sizes available to suit your needs; as well as convenient drive up access to help you save time and energy.